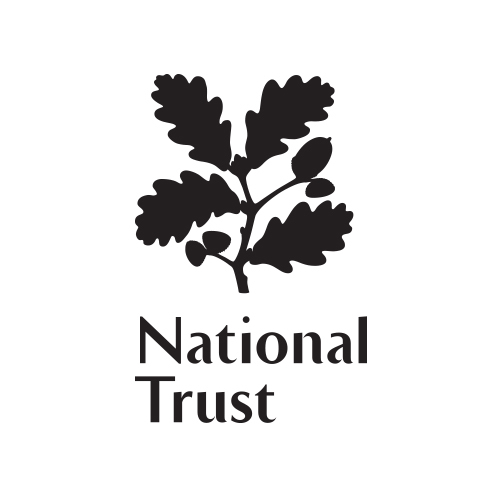 The National Trust is Europe’s largest conservation charity. They look after special places for ever, for everyone. Their purpose has never changed (and never will) but they know that they cannot afford to stand still. At Orford Ness, Suffolk, our researchers will work in partnership with National Trust property managers to investigate the principle of ‘continued ruination’ which has been applied to a complex of concrete structures built by the UK’s Atomic Weapons Research Establishment. Researchers will also study how proposed statutory protections may challenge the current management practice.